apostle Clark Lesley Coe, Sr.
New Years Day in New Jersey at E. G. T.
doctor Thomas P. Robinson and apostle Clark Lesley Coe, Sr.
We are honored that you are visiting our web site. Being a blessing, is what we are always striving to, in getting His message out to current and prospective members. This web site allows us to reach people we may never have been able to contact before. 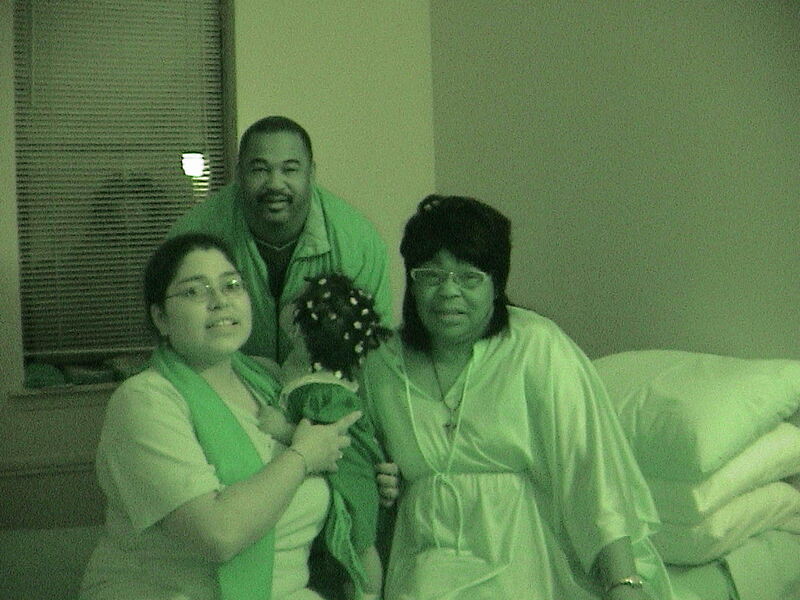 Love and Unity Community, Inc.
C. O. G. I. C.
Esperanza, Angelina, and/dna Clark Sr.
Sign Our Guestbook. Please Take The Time In Viewing This Website. When Signing Our Guestbook, If You Have A URL For Viewing, Please Post It For Our Viewing As Well! Since God reveals His conscience knowledge we would like to partake of the fruit that you have enjoyed from visiting the web site. Please let us know how you we're blessed and/DNA being the blessing! Web sites linking to apostle Clark Lesley Coe, Sr. Web site (Filadelfeeah) do not necessarily reflect the views and opinions of Filadelfeeah Church Ministry nor does it represent any type of affiliation. 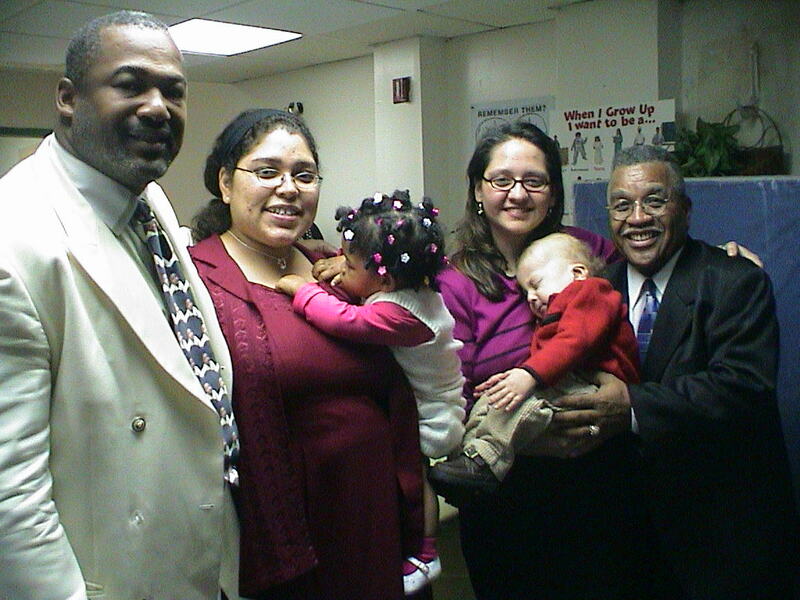 However, apostle Clark Lesley Coe, Sr. can be characteristically found in the fellowshipping body at-large.